It was almost a relief to Jack when the call came to get up and get ready. 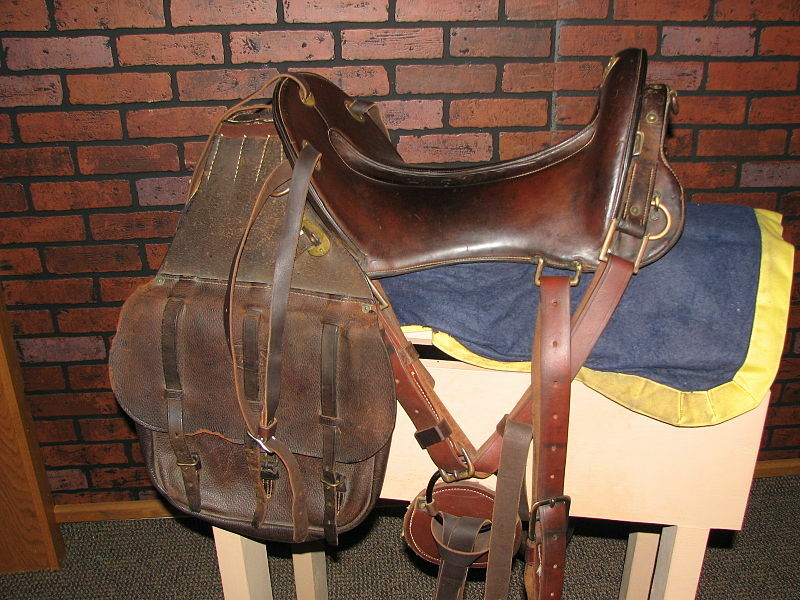 He saddled Dancer, noting his horse’s skill at bloating up when he was trying to tighten the girth. Soon they were riding toward Paardeberg, Jack doing his best to keep up with the rider ahead of him. If he got separated here in the dark, he’d never find the others again. They halted about an hour after dawn. 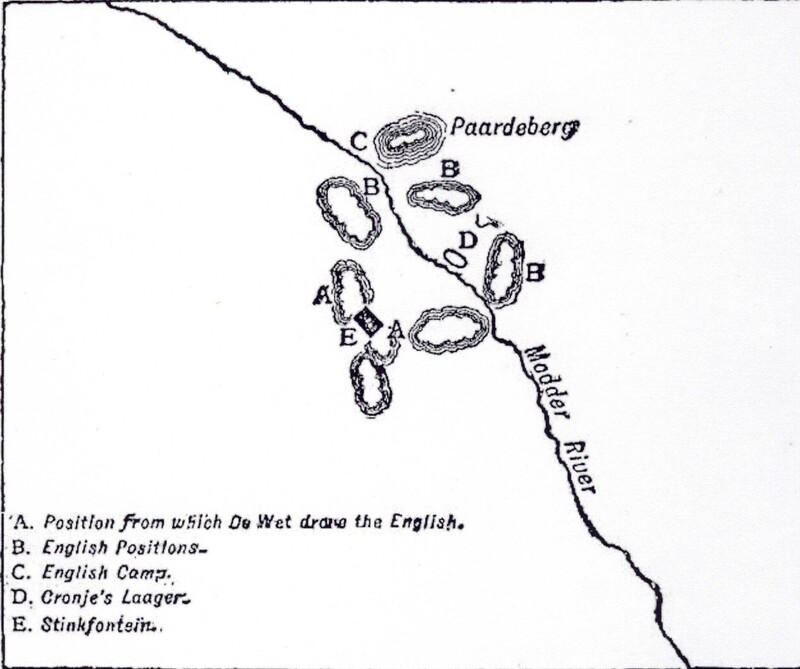 An astonishingly loud noise was coming from the direction of Paardeberg: it was the sound of Roberts’ troops bombarding Cronje’s camp—or rather, as Jack learned it was called, Cronje’s laager. Such a pitiful sight. Jack and Wilbur looked at each other, Jack simply shaking his head and Wilbur raising a clenched fist. 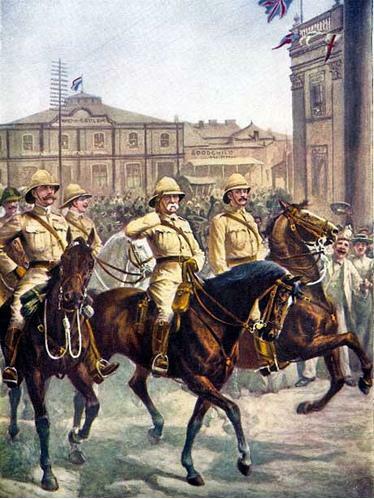 For the first time, in this confrontation between 40,000 British and 4,100 Boers, Jack saw illustrated the stark opposition between two unequal nations—the very thing that had motivated him to come here in the first place. But how could their own small force of 300 possibly make a difference here? And how had Cronje gotten into this situation in the first place? It was the work of Roberts’ chief of staff, Major-General Lord Kitchener, who had temporarily taken over command when Roberts came down with a bad cold. 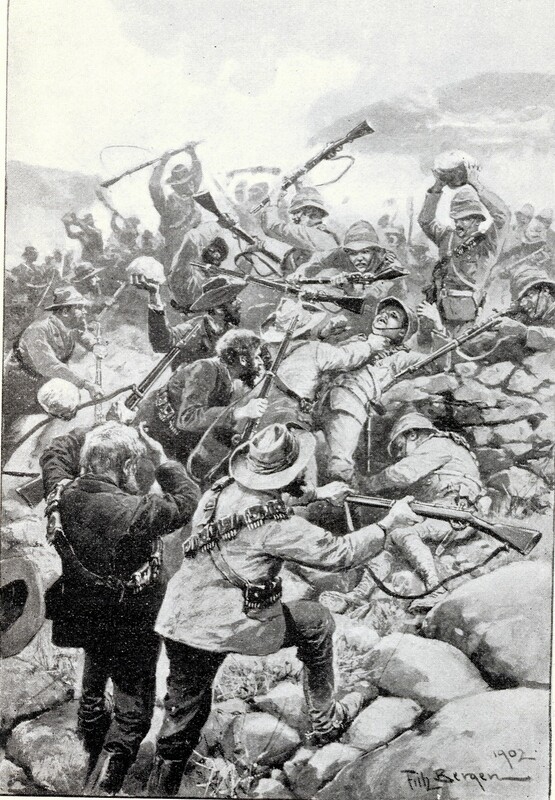 Kitchener had sent his troops marching toward Cronje in a three-pronged frontal attack—the same tactics that had led to terrible losses for the British in the early battles of the war. 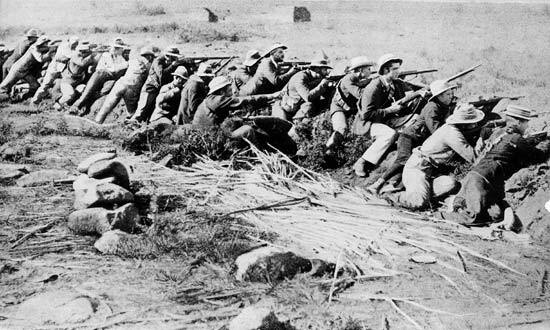 Once again, countless soldiers found themselves pinned down on the ground, hiding from Boer rifle-fire behind anthills or any other protection they could find, surrounded by the bodies of fallen comrades. At the end of the day the British had 320 killed and 942 wounded, the highest tally of any single day during the war. By all rights, the British should have lost the battle—Kitchener’s method was simply careless of human life. 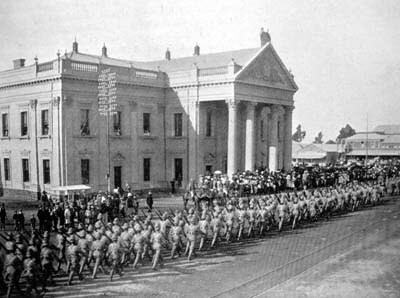 But this time the sheer numbers of soldiers, backed by the endless barrage of heavy artillery, forced Cronje into a trap he could not escape. And Cronje had helped to bring failure on himself. Refusing to abandon his huge convoy of ox wagons, his supplies, his heavy equipment, the women and children he’d allowed to accompany their husbands and fathers, he found himself unable to shift quickly into a better position. 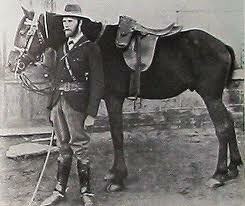 He had lost sight of the key advantage of the Boers—high mobility. 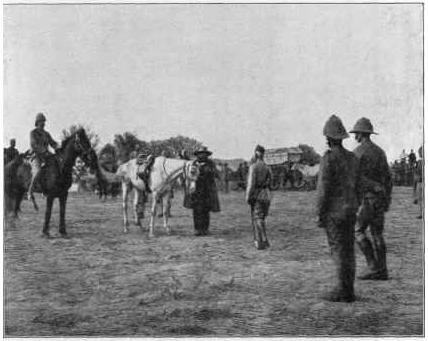 De Wet ordered the commando to ride forward toward this place with the funny name of Stinkfontein. It was a collection of farm buildings and gardens. In the dry veld, farms were centered around sources of water that could be dammed up. Such a water source was called “fontein,” or “fountain.” But this one must have had an odd smell to it, for “stink” means the same thing as in English. As they drew closer, they saw that Stinkfontein was occupied by a force of English. 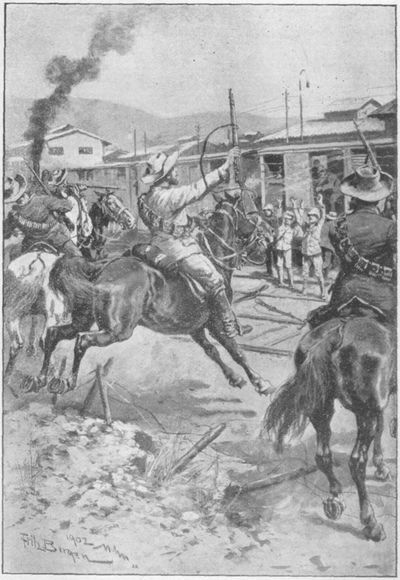 De Wet immediately ordered his men to storm the place and the nearby ridges. 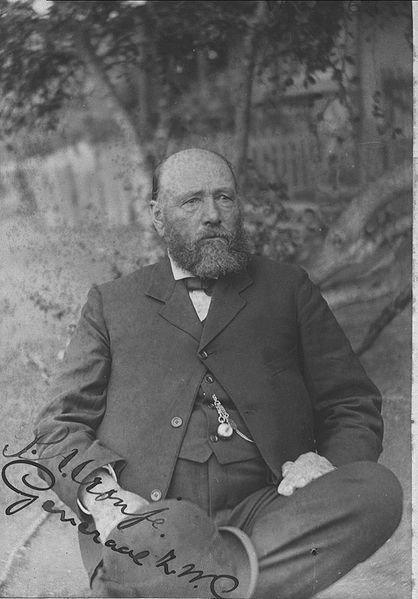 You will find, in the writings of De Wet, that “storm” is one of his favorite words—another one that’s the same in the two languages. “Storm! Storm! Storm!” his men would shout as they rushed into battle—a sound that must have struck terror into the hearts of his foes. Jack and Wilbur joined the mass of men galloping toward the outer garden wall. They dismounted, simply dropping their horses’ reins, and started firing over the wall. Some of the “khakis” went scurrying across the yard. Jack fired, and one of them dropped. His shot—at least he thought it was—he wasn’t sure. So much noise and confusion. Screams of pain—a horrible sound—screams of anger, the rifle shots coming faster than raindrops. The English seemed to be getting the worst of it. Soon the area around the buildings was nearly clear of those not killed or wounded. But a lot of riflefire was coming from the largest of the buildings. “We have to get into that house!” Wilbur called. Their friend Japie, standing next to them, said, “Wait a bit, my boy. We’ll get the ones out in the open, and then when those surrender, the English will come very nicely out of the buildings.” But, much to Jack’s surprise, Wilbur ran to the gate and dashed into the compound. Now he made a quick dash for a big thorn tree, then over to a shed, and then right into the house! What on earth—did he not think a bullet could pierce his skin? Minutes went by. The main flurry of the fight was shifting over to a cattle kraal, and Jack felt he should go over there to help, but he simply had to see what happened with Wilbur. Japie, too, seemed frozen to the spot. But then Japie said, “We’ve got to go help him.” Jack simply followed without saying a word. He had to. As he moved forward as if in a trance, he noticed that the sound of riflefire had stopped coming from the house. Was everyone in there dead? Jack and Japie followed Wilbur’s track to the thorn tree, then the shed. And now four men emerged from the door: three khakis with their hands up, followed by Wilbur. “So where do I put these fellows?” Wilbur asked Japie. “‘E’s a bloody yank,” one of the soldiers was saying to the others. 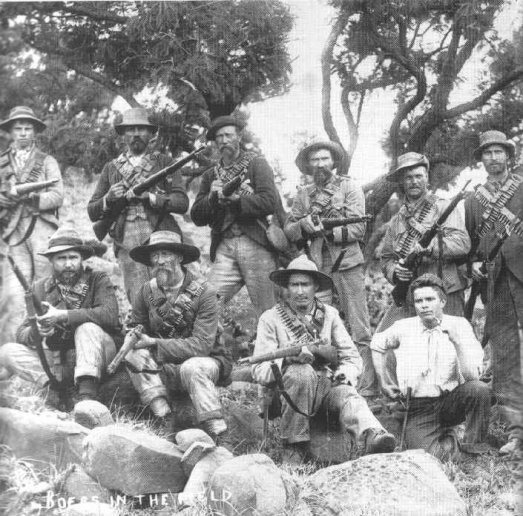 Altogether, De Wet’s men took 60 prisoners and cleared Stinkfontein of the English. Jack and Wilbur learned a new word: “schanzes.” That’s what they did well into the night—building schanzes, or defensive positions, out of boulders that they rolled into position near the commando’s two guns, a Krupp and a Maxim-Nordenfeldt. By taking control of the position, they had done something very important: they had opened up an escape route for Cronje and everyone with him. The general would have to leave all of his carts and supplies behind and make a dash for it, but De Wet with his tiny force had created a space for him.